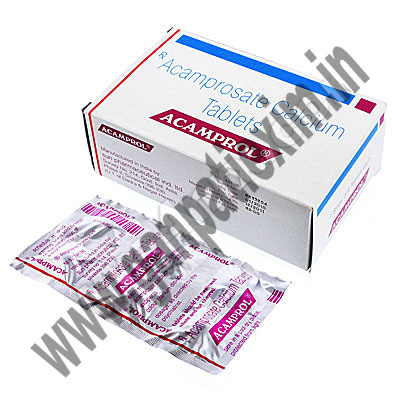 Acamprol, more commonly known as Acamprosate. 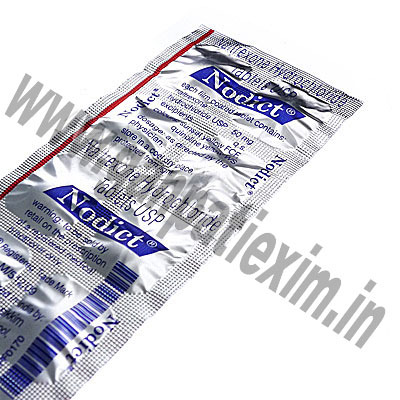 Anexate, more commonly known as Flumazenil. Lioresal (Baclofen) is an an antispastic agent and belongs to a group of medicines called muscle relaxants. 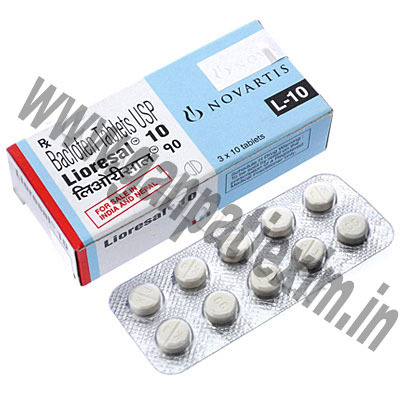 Lioresal (Baclofen) is used to reduce excess tension in your muscles which causes spasms. These spasms happen in various illnesses such as multiple sclerosis and diseases or injuries of the spinal cord.